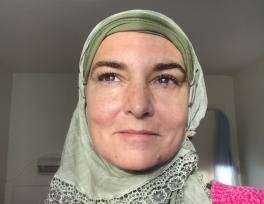 The singer formerly known as Sinéad O’Connor has converted to Islam, changing her name to Shuhada’. 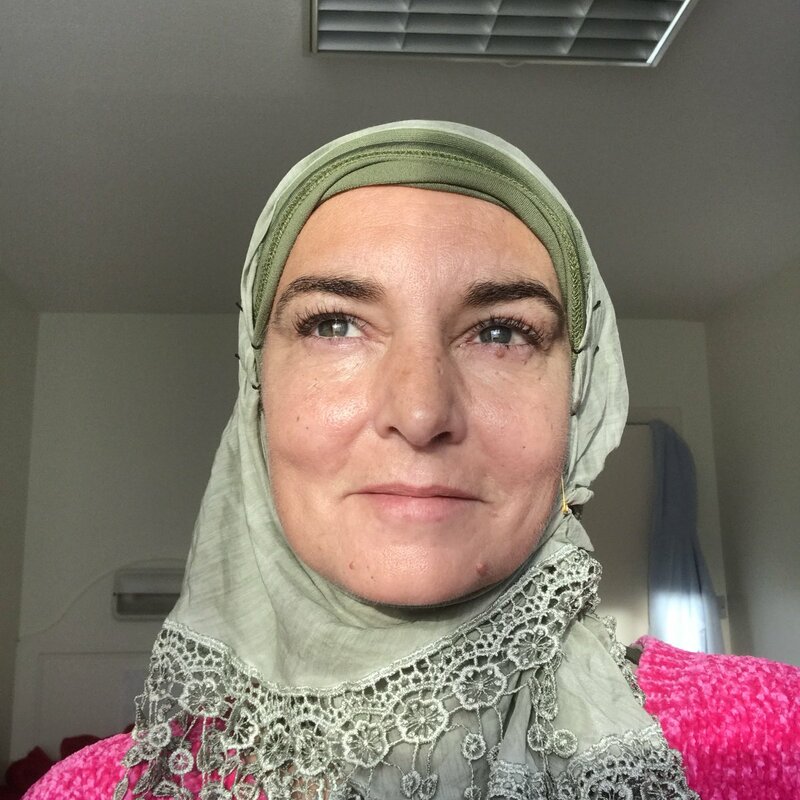 She has since documented her new faith, writing that she was “very, very, very happy” after being given her first hijab, and expressing thanks to “all my Muslim brothers and sisters who have been so kind as to welcome me to Ummah”, meaning the Islamic community. She also posted a YouTube video of her making the Islamic call to prayer. Polosin Ali Vyacheslav - My journey to Islam.